Do play with your food! 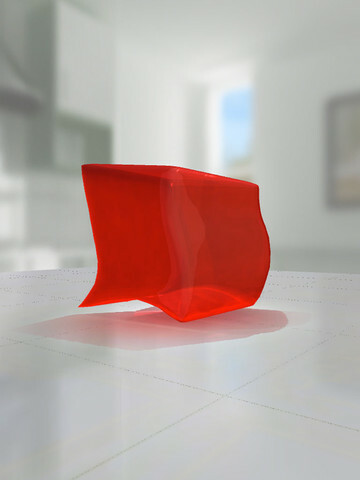 Kraft Foods Inc. have released a fun little iPhone and iPad app called JELL-O Jiggle-It. The free application works on the iPhone, iPad, or iPod touch and lets you watch virtual JELL-O characters dance to your iPod music or voice commands. The app is fairly simple to use. You just pick a color of JELL-O and pick a song from your iPod library. 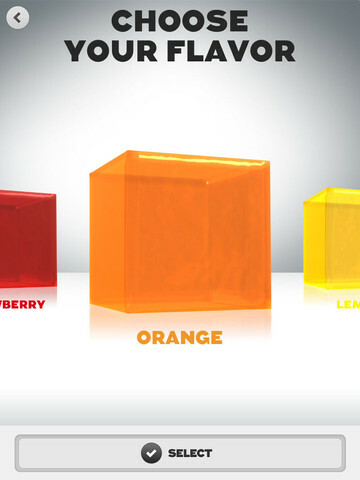 Then watch as the 3D JELL-O cube starts dancing to the beat. There are 5 colors/flavors available to choose from: Berry Blue, Lime, Lemon, Orange and Strawberry. Once the track starts to play, the jiggling starts and it is pretty funny to watch. Pick a song with a good beat and watch as the cube starts shaking on the dance floor. The character has over 30 dance moves so you’ll probably be entertained for at least a few minutes. Sometimes the JELL-O will not “feel” your song and will ask you to pick a different song. There is also a feature where you can use your iPhone microphone to control the cube, although I wasn’t as successful with this feature. It might be fun to use this feature if you’re having a party or doing a sing along at home. Overall, a good simple fun app that can entertain you and bring out a few good laughs. Developer: Kraft New Services, Inc.
AppSafari review of JELL-O Jiggle-It was written by Joe Seifi on October 2nd, 2011 and categorized under App Store, Free, Fun. Page viewed 6003 times, 3 so far today. Need help on using these apps? Please read the Help Page.